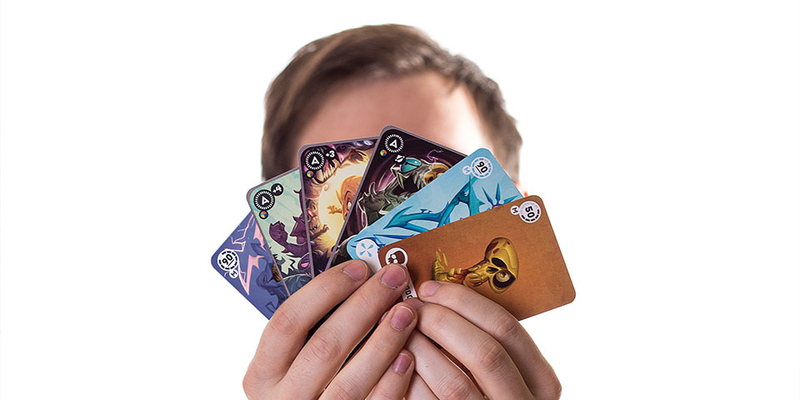 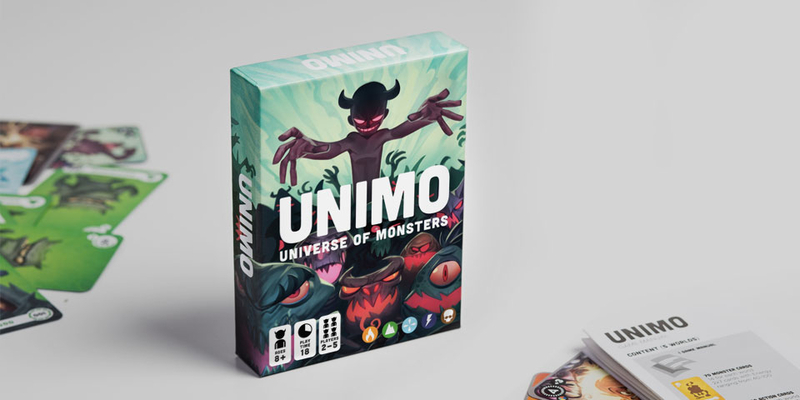 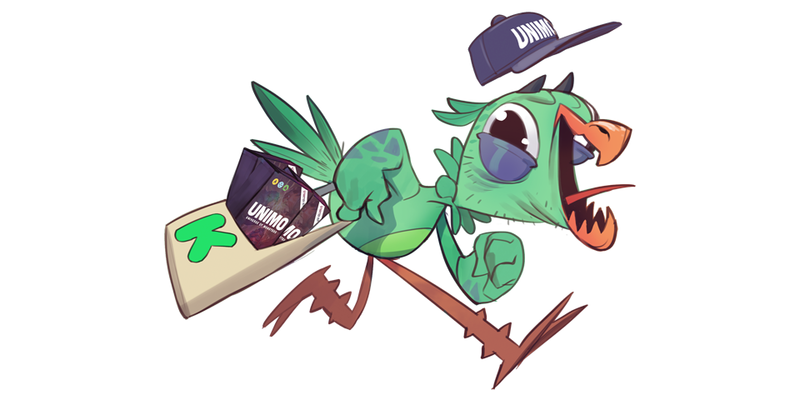 UNIMO IS A FAST PACED AND HIGHLY STRATEGIC TABLETOP CARD GAME FOR 2 OR MORE PLAYERS OF ALL AGES WHERE YOU HAVE TO BECOME A MONSTER IN ORDER TO BEAT THEM. 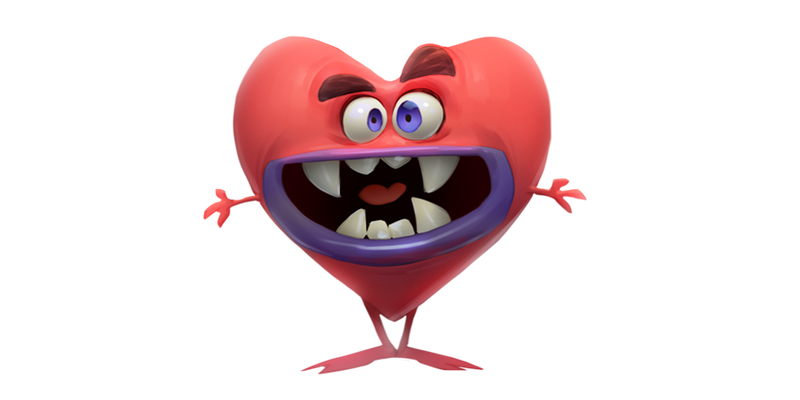 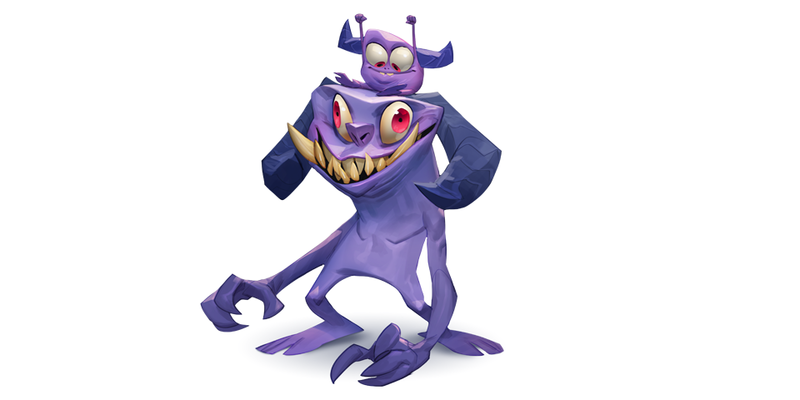 IF YOU’RE READY TO UNLEASH YOUR INNER DEMONS THEN YOU’VE FOUND THE RIGHT GAME, BUT WE NEED YOUR HELP TO BRING IT TO LIFE! 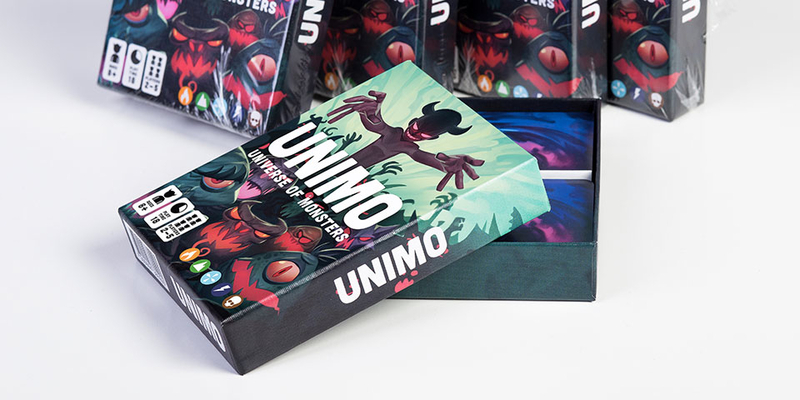 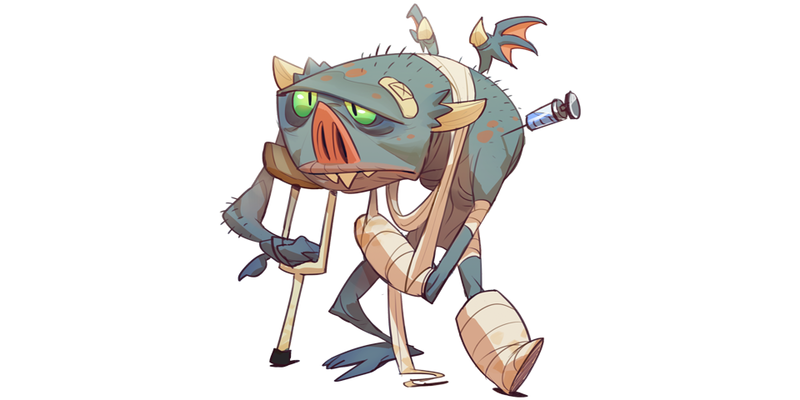 THE GREATER SUPPORT UNIMO RECEIVES THE MORE MONSTERS AND WORLDS WE WILL BE ABLE TO BRING TO YOU.